As I’m sure you are aware, the Golden Globes were last night! I’ve already covered the winners (here) so now let’s look at the fashion on the red carpet. I was unbelievably psyched for Star Wars: The Force Awakens but I never once felt that level of excitement for Rogue One and I couldn’t really put my finger on why. My initial gut reaction was pretty accurate though because while Rogue One is good, it is nowhere near as fantastic as Awakens. I wasn’t a huge fan of The Da Vinci Code but I thought I’d give the next Dan Brown book adaptation, Inferno, a shot because the trailer looked exciting and I love Tom Hanks and Felicity Jones. They didn’t let me down – it’s a fun race-against-time movie and I enjoyed it a lot, certainly more than Code. 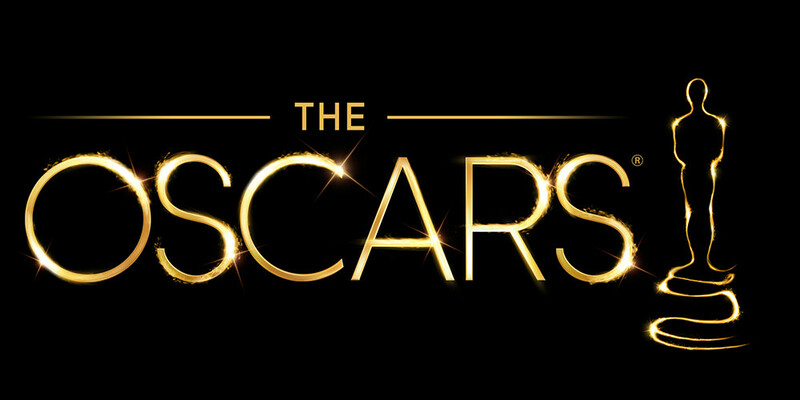 Last night’s Oscars ended a very long season of film awards and so, with this in mind, I decided to look back over the big winners/losers of this year’s award season and air my grievances. So tonight the celebs came to London for the biggest night in Britain’s film awards calendar – the BAFTAs. I wasn’t blown away by anybody’s outfit picks to be honest, so my standards have been slightly lowered for the best dressed. Nobody was dressed awfully either – but someone’s got to end up at the bad end of that scale. Reese Witherspoon has been consistent great for me this awards season, whereas Keira Knightley has continually failed to impress. She just can’t seem to pull off pregnancy style in my eyes.